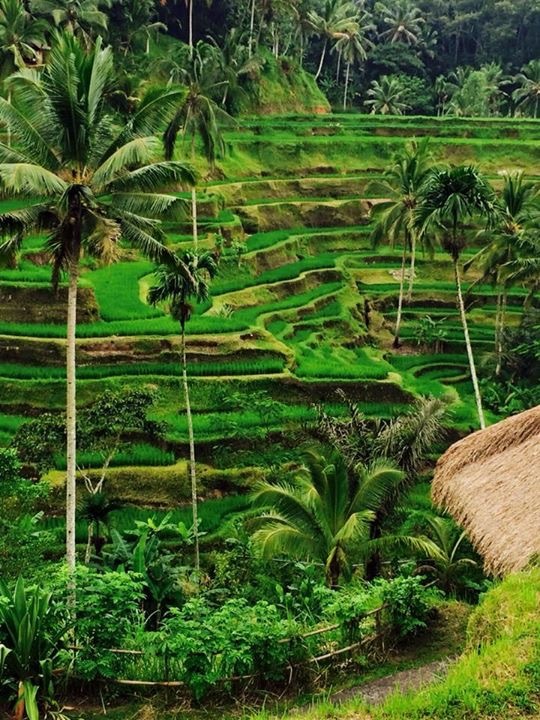 Bali Round Trip 7 Days / 6 Nights offer amazing journey on your vacation in bali to see best moment of balinese culture, traditional and social of life. Each society has its own ritual, common knowledge and customary laws that have been passed down from generation to generation to become adat (custom). Indonesian adat observances generally include ritual sacrifice as offering to the spirits for blessing, followed by communal feasting to ensure all partake of the blessing. The tour will be very comfortable with our private air-conditioning car transfer and to keep your convenience and enjoyable journey our professional tour driver is always outstanding offer his best service with the information you need.